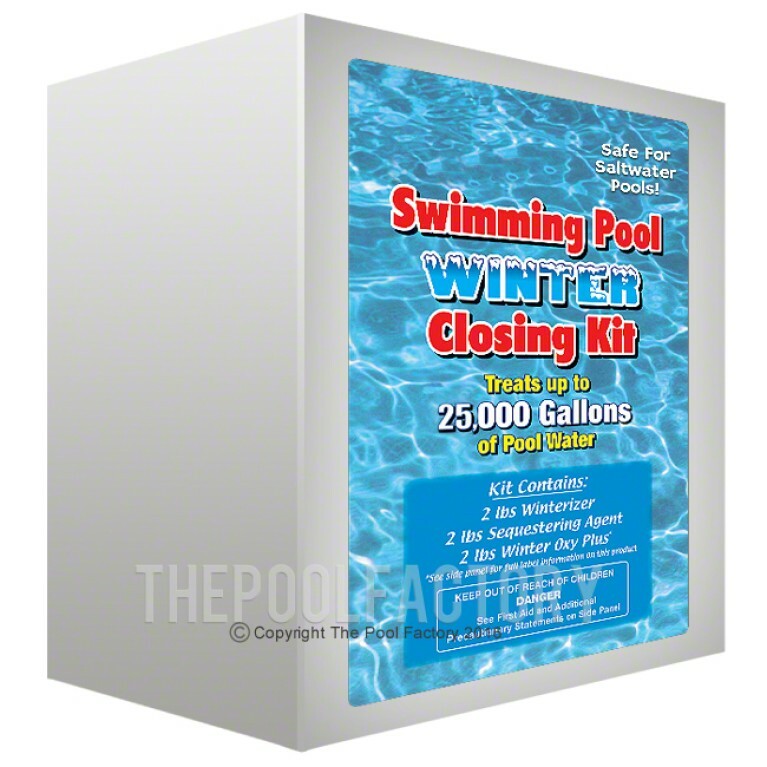 The Saltwater Series Pool Opening & Maintenance Kit includes everything necessary to maintain sparkling clear salt water except the salt! 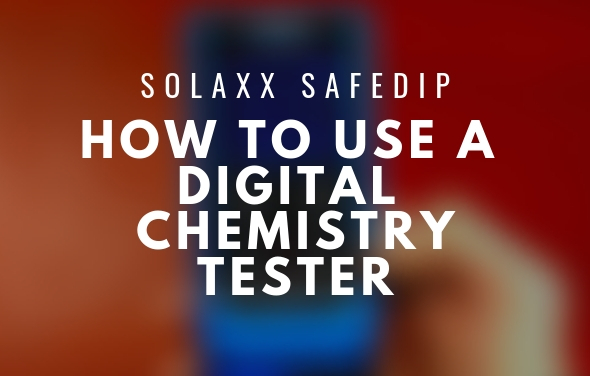 Two test kits are included, a salt test kit and 4-way test strips to help maintain proper water chemistry balance. 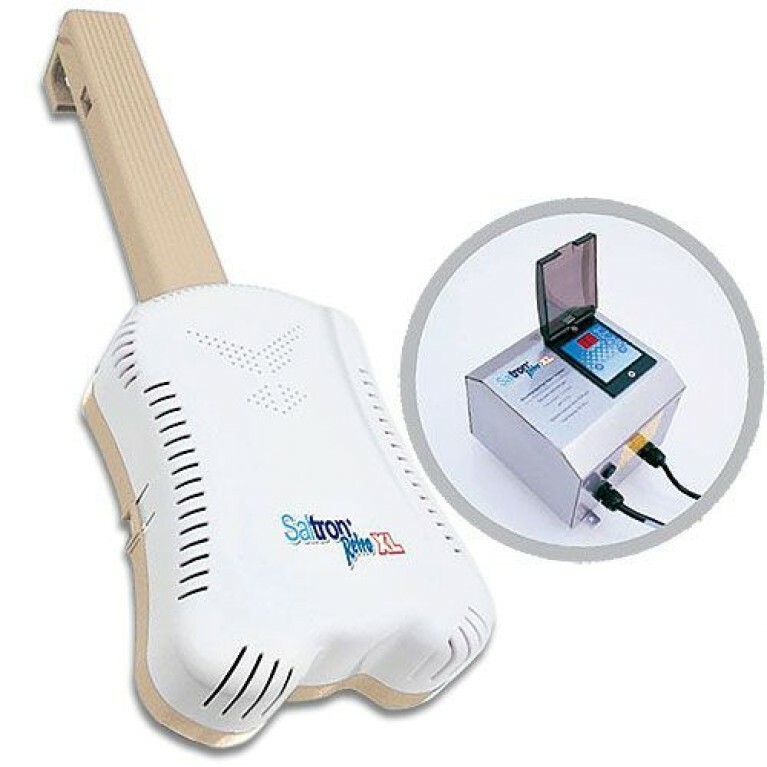 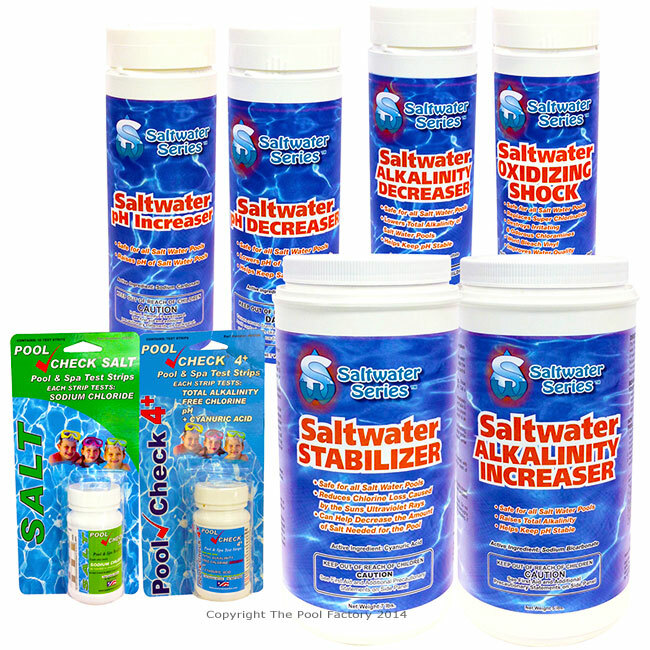 The kit also includes Saltwater Shock, Saltwater Stabilizer, as well as Saltwater pH and Saltwater Alkaline increaser and decreasers. 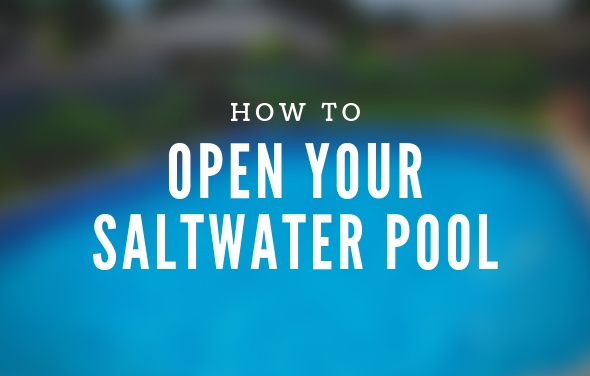 Rain, hot weather, and heavy use can affect your pool water chemistry. 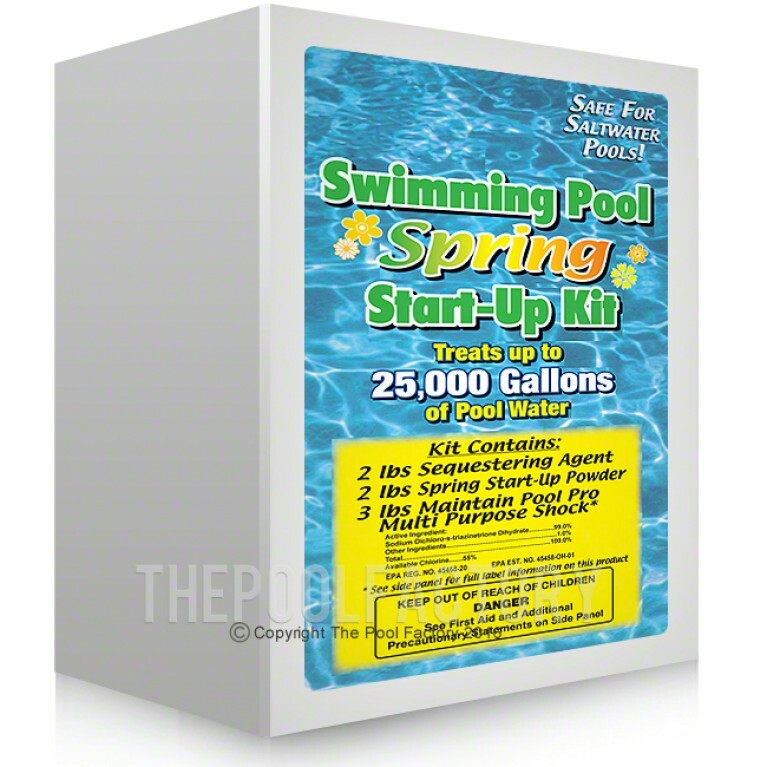 Generally, you will need to run your filtration system longer after rain, hot weather or heavy use. 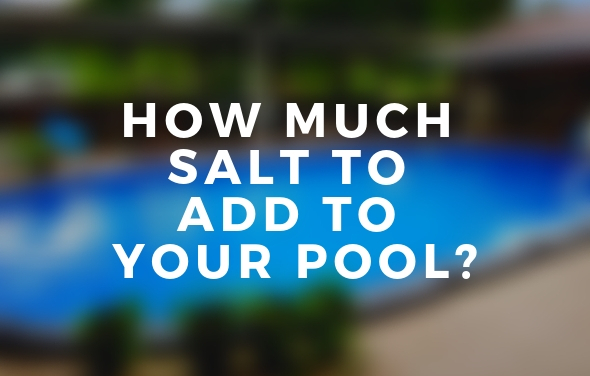 Rain can also cause alkalinity and pH levels to vary, which can cause cloudy water. 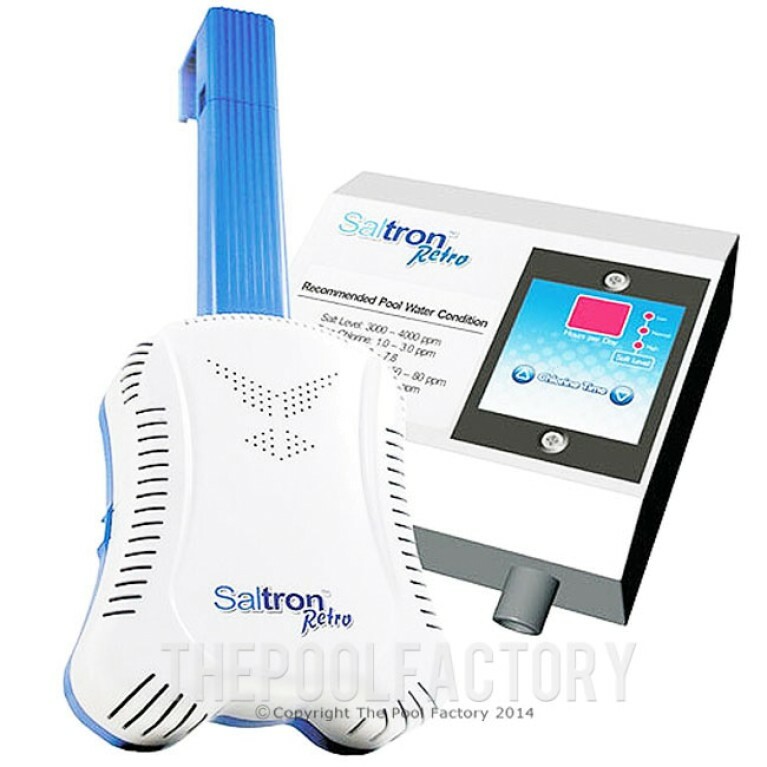 Test your Alkaline and pH levels at least once a week and especially after it rains. Shocking the pool with Saltwater Series Oxidizing Shock will help keep your pool water sparkling clean. 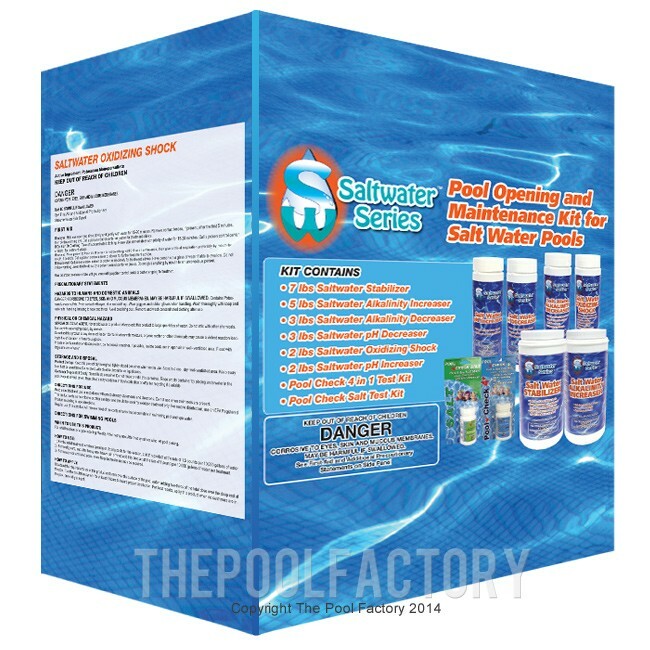 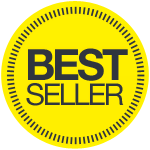 Shop the industries best saltwater products and supplies by Saltwater Series at The Pool Factory, America's above ground pool experts!